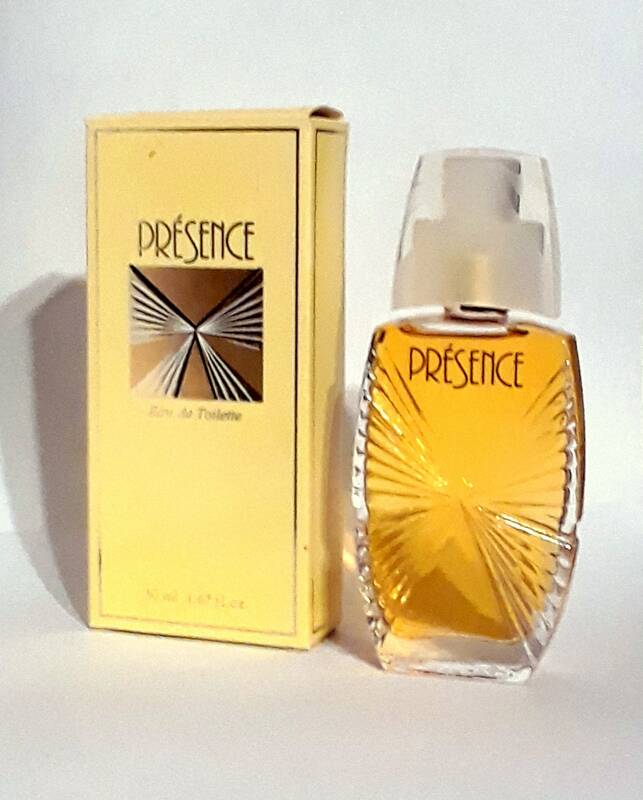 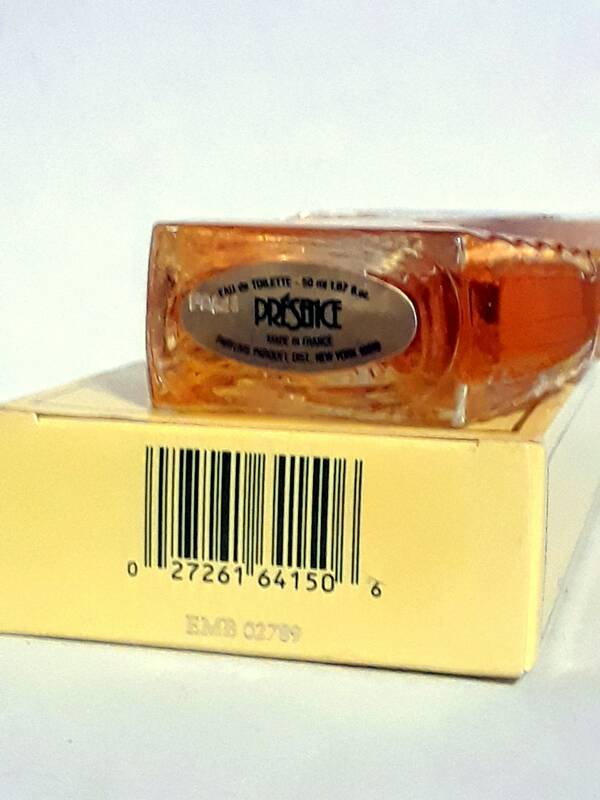 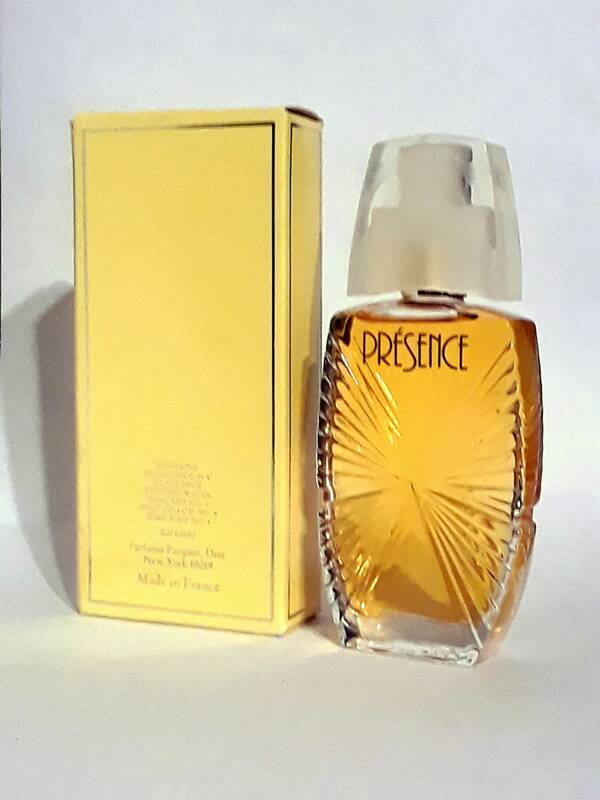 Vintage 1990s Presence by Parfums Parquet 1.67 oz Eau de Toilette Spray & Box . 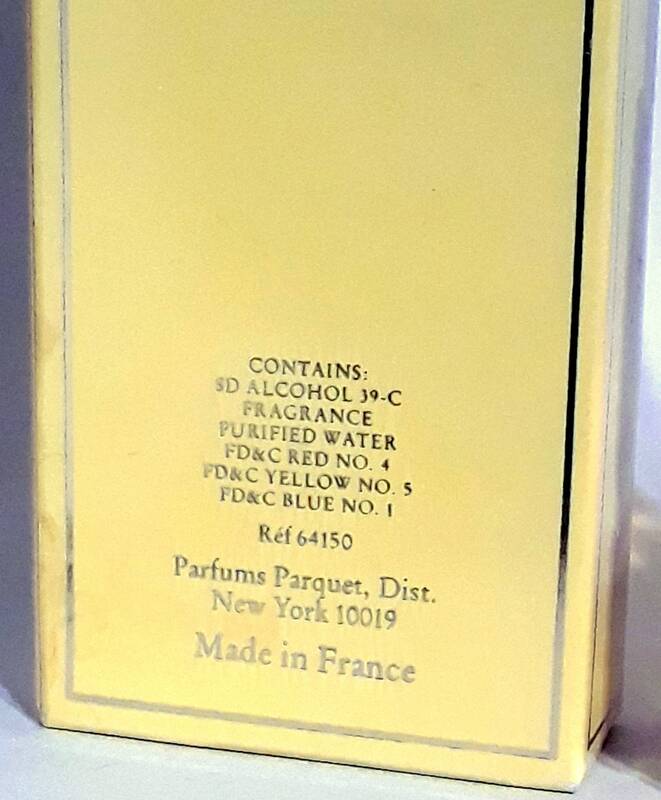 Originally launched by Houbigant. 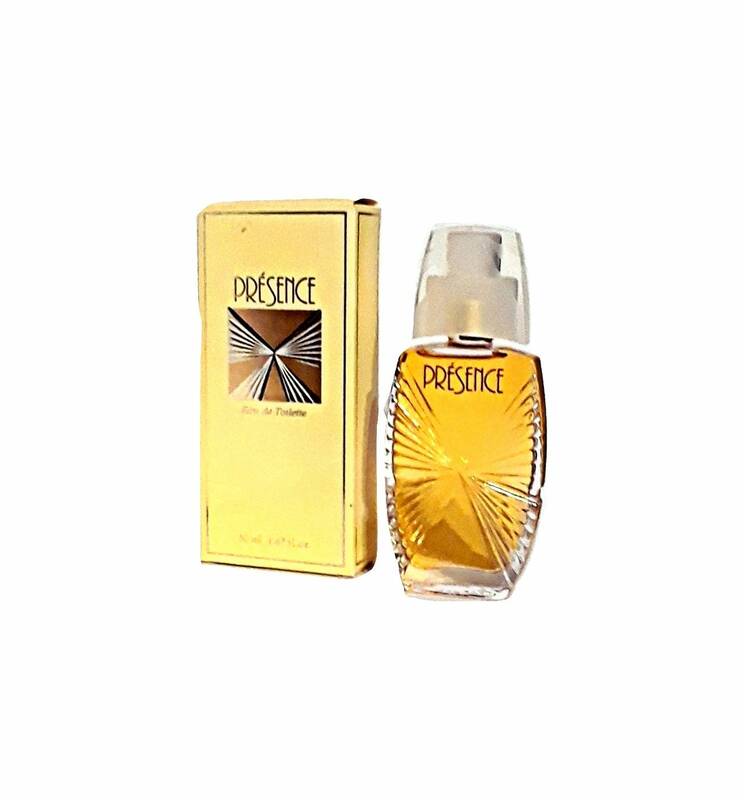 Reformulated with modern ingredients and relaunched in 1988 under the Parfums Parquet division of Houbigant.